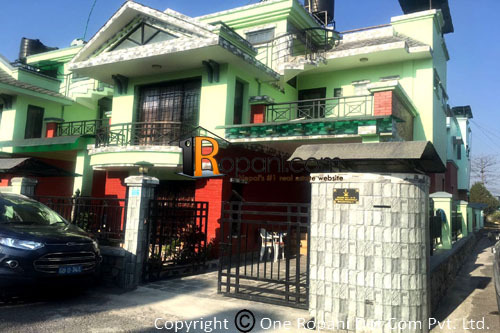 A popular location near Pokhara Airport, Himalayan Eye Hospital, Hotel Grande and Damside, the east faced bungalow in Fishtail Residency Gharipatan. Due to family members are living abroad or plan to relocate the property is considered to sell. Utilities e.g. water supply, cable TV and Internet, Electricity, Solar, Back up power and Parking spaces are featured.